AS Monaco have suspended Thierry Henry from his role as head coach of the team. The club will make a final decision on his future in coming days. 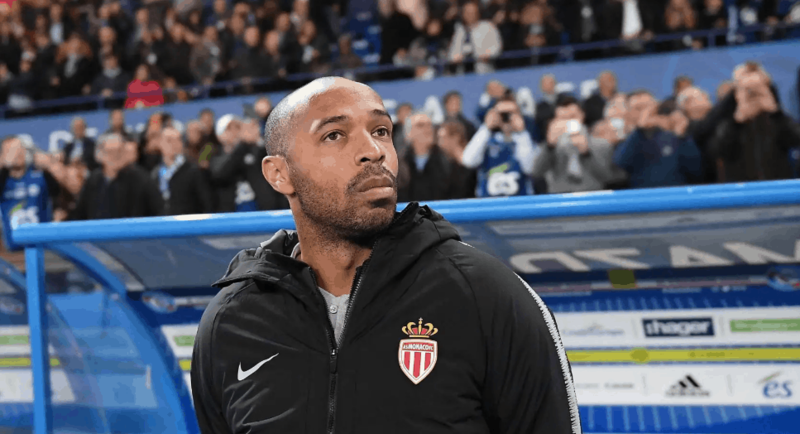 Henry has won only 4 matches from 20 matches and lost 11, as Monaco are currently 19th in Ligue 1 table.